You are going to Watch Naruto Shippuden Episode 294 English subbed online free episodes with HQ / high quality. Stream Anime Naruto Shippuden Episode 294 Online English sub Power – Episode 5. While the Saezuri is revealed, learning that Disonasu employed Kabuto Yakushi to wipe out the residents of Tonika Village, Dokku tried to attack Disonasu, but stopped by a reincarnated puppet and restrained by a resurrected Takigakure shinobi. Disonasu also praised Naruto about defeating Pain, the one who scarred him and left him powerless, before kicking the boy repeatedly. Miina and the orphans came to The Hole to give the iron bars, but Kabuto’s clone intercepted them. Meanwhile, the rest of Konoha 11, along with Kakashi, Shiseru, Yamato and Sai moved out to the area. 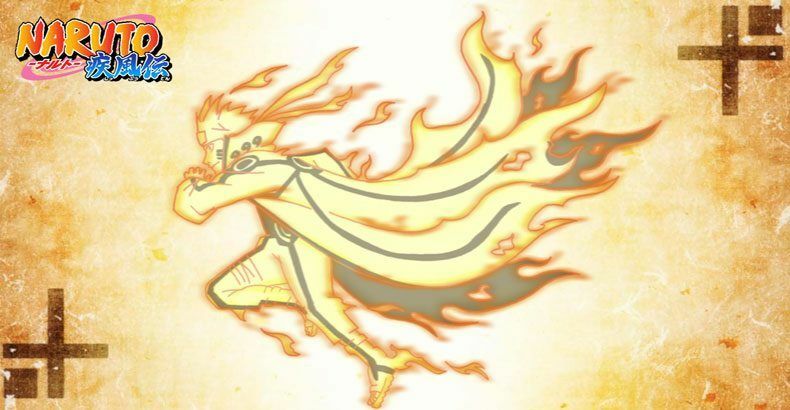 Disonasu prepares the summoning of the “power” by putting the remaining iron bars while Naruto enters Sage Mode. Miina hums to the sound as the Saezuri is activated, causing the area Naruto is on, the Ama no Hoko, to rise above ground. Kakashi arrived on the scene, revealing Disonasu’s past as a bloodthirsty murderer and former Akatsuki subordinate whose specialty is the field of Summoning Technique, having researched Impure World Reincarnation with Orochimaru.